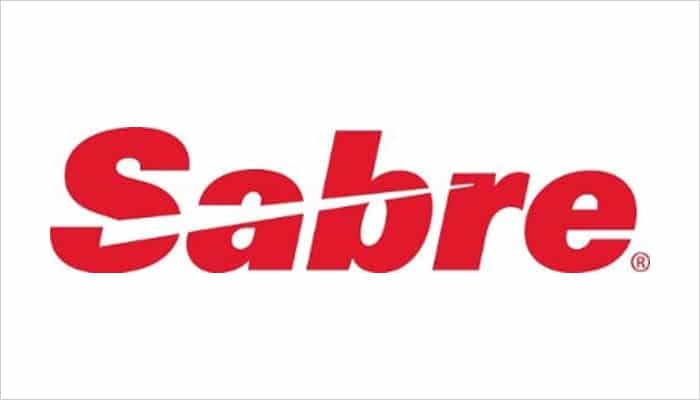 TEL AVIV and LONDON, Jan. 25, 2019 /PRNewswire/ — El Al Israel Airlines, flag carrier of Israel, is relying on Sabre Corporation (NASDAQ: SABR), the leading technology provider to the global travel industry, to distribute its selection of branded fares. More than 425,000 Sabre-connected travel agents worldwide can now easily search, compare and sell El Al’s branded fares, offering their customers a better, more personalized experience. El Al joins a growing list of carriers that merchandise and sell their branded fares and ancillary products and services through Sabre. Using the Sabre Red Workspace, travel agents can easily view the ancillaries included within each branded fare, enabling them to present travelers with more choice. In 2019, Sabre plans to launch new service-enabled APIs and enhanced capabilities in the Sabre Red Workspace that will allow customers to shop and book NDC content alongside traditional content. Through the Sabre Red Workspace, agents will also be able to view NDC-based offerings ? which airlines are increasingly introducing ? in the same way. Commencing commercial operations in 1948, El Al today operates 44 aircrafts and serves 35 destinations worldwide from its hub at Ben Gurion International Airport. The airline’s direct routes include most of the major cities in Europe as well as several long-haul destinations in the Far East and North America. About Sabre CorporationSabre Corporation is the leading technology provider to the global travel industry. Sabre’s software, data, mobile and distribution solutions are used by hundreds of airlines and thousands of hotel properties to manage critical operations, including passenger and guest reservations, revenue management, flight, network and crew management. Sabre also operates a leading global travel marketplace, which processes more than US$120 billion of global travel spend annually by connecting travel buyers and suppliers. Headquartered in Southlake, Texas, USA, Sabre serves customers in more than 160 countries around the world. Be the first to comment on "More choice for travelers in Israel and beyond: El Al branded fares available in Sabre"